Teenage all-girl outfit Shewolf have quickly progressed from playing local community events - to the loud, sweaty rock n roll pubs of Melbourne - winning or placing in several competitions along the way. 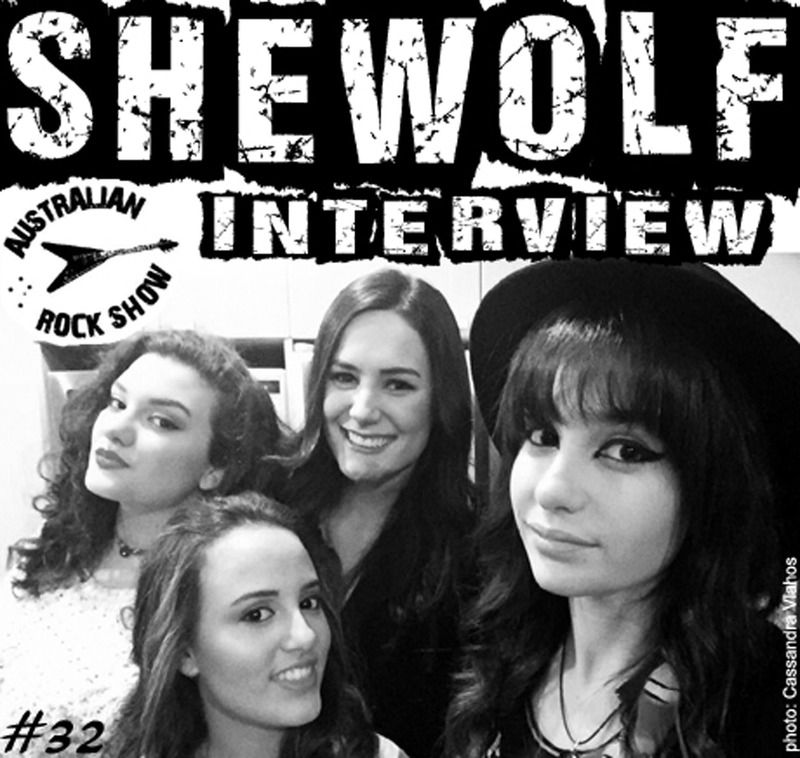 On episode 32 of The Australian Rock Show we chat with Serena, Alicia, Cassandra and Nikki from Shewolf about rock n roll, their debut EP, high school and much, much more ! Turn this one up !